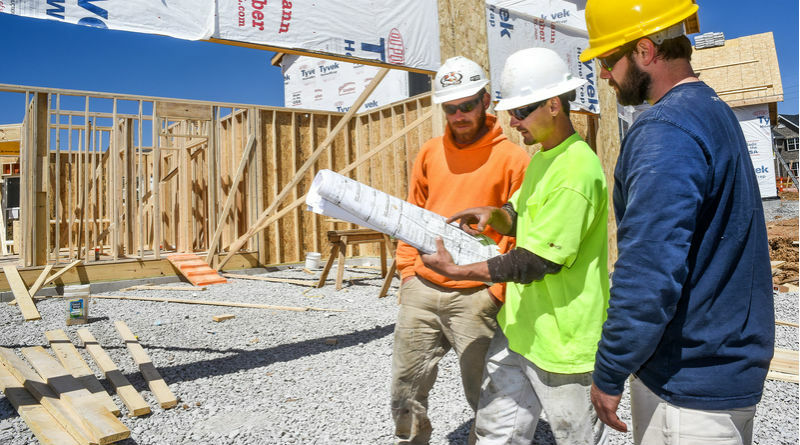 As 2018 concluded, employment in the construction industry strengthened, with firms adding 38,000 new workers to payrolls in December for a total of 7,352,000, marking the highest level since March 2008, according to analysis of newly released Bureau of Labor Statistics data conducted by the Association of General Contractors of America. Measured on a year-over-year basis, the construction industry saw a 4% employment increase, equating to 280,000 more jobs than in 2017, continuing the decline in unemployment figures since February 2010. This means jobseekers with construction experience are finding work easier, as the unemployment rate for this sector was the lowest since measurements first began in 2000. In December 2018, unemployment among qualified construction workers was a mere 5.1%, representing 494,000 individuals, down from December 2017’s unemployment rate of 5.9%. Paychecks are indeed growing, as the average hourly earnings for those in the construction industry are now 10.8% higher than the average for all nonfarm private-sector jobs. In fact, December’s average hourly construction worker wage averaged $30.44 for a yearly increase of 3.9%. This positive trend looks likely to continue, as the majority of contractors indicate they plan to keep hiring throughout 2019. 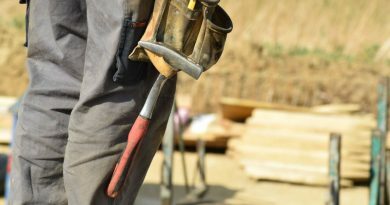 The association’s “2019 Sage Construction Hiring and Business Outlook Survey” found a full 79% of construction firms were planning to add positions, although almost as many (78%) indicated they were experiencing difficulties filling those positions, and another 68% said they expect their hiring situation to remain hard or to become even more challenging. 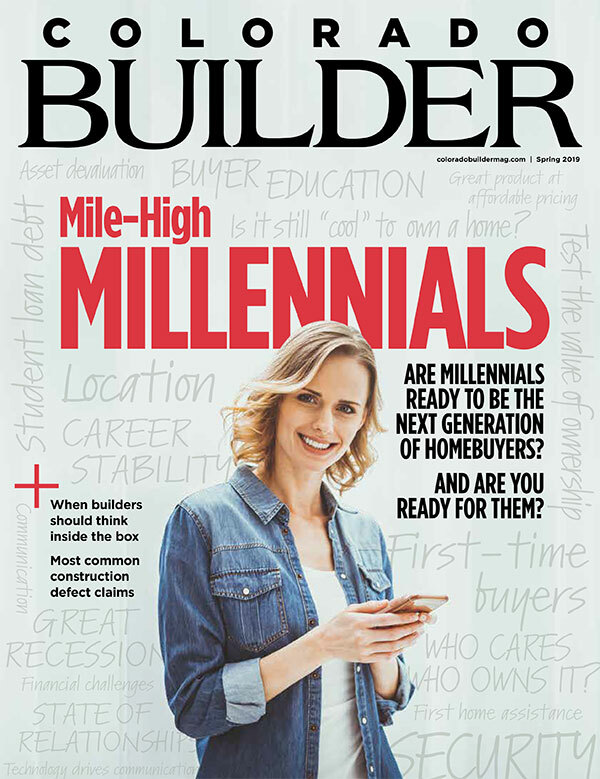 According to the Bureau of Labor Statistics, residential construction employment was up 1,700 jobs in December for a total employment figure of 2.85 million, which breaks down to 816,000 builders and 2.0 million residential specialty trade contractors. 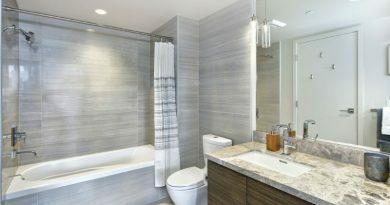 Over the last year, remodelers and home builders hired 99,800 more workers for a total increase of 3.6%. Employment gains among nonresidential construction firms, such as those focused on building, civil engineering, specialty trades and heavy construction, were even stronger, adding 35,800 jobs in December for a 4.2% rise over the last 12 months.